I would like to share with you our family’s new recording of “Lift Your Glad Voices”, praising the King of Kings and Lord of Lords! 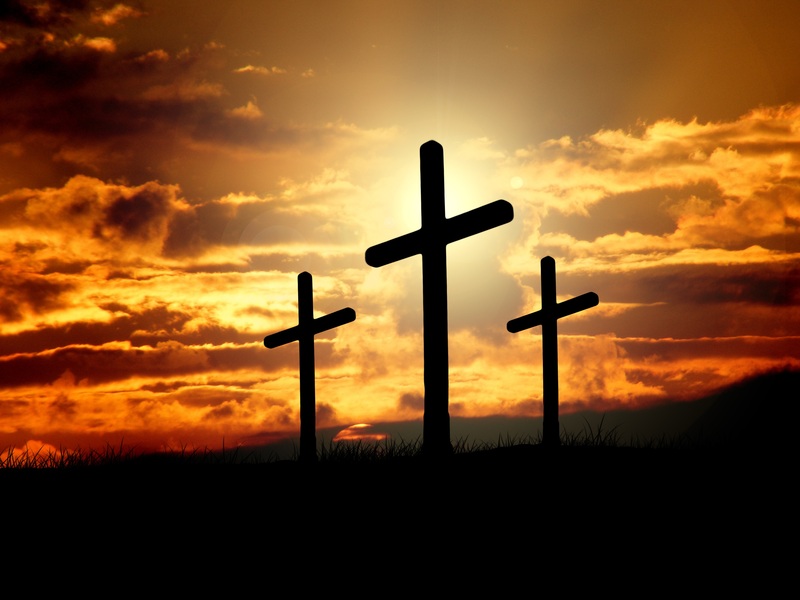 For Jesus hath risen, and man cannot die! And short the dominion of death and the grave. The Savior hath risen, and man shall not die! Glory to God, in full anthems of joy! If tears were our birthright, and death were our end. For Jesus hath risen, and man shall not die!